Management Liability Insurance protects you and the company against the risks and exposures of running the company (i.e. your liability for mismanagement). It covers loss arising from claims brought against the directors, officers or employees acting in a managerial or supervisory capacity within the company. Without adequate protection you could risk losing, not only your business, but also your personal assets. This insurance protects you personally and therefore your wealth and lifestyle. Management Liability Insurance is not Professional Indemnity Insurance – why not? The purpose of Professional Indemnity (‘PI’) Insurance is to respond to claims from third parties in respect of the professional/specialist services (including advice) you provide. It is NOT for claims that you mismanaged and caused loss to others. You have to take out separate insurance for this exposure. Will protect the past, present and future directors and officers plus anyone else involved in the management of a company for claims alleging a wrongful act and for which the company does not grant indemnification to such person. Employees can also be covered. 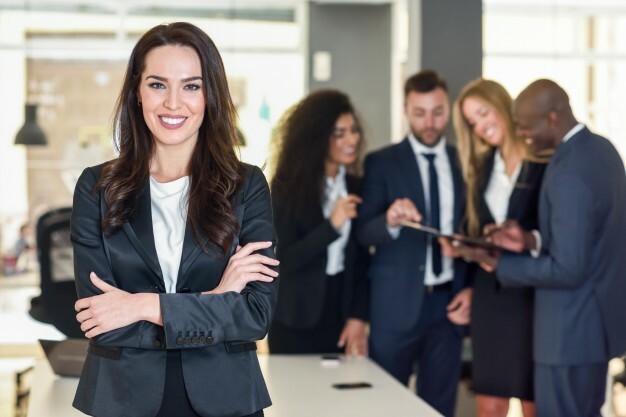 Provides cover to the company, directors, officers, and employees for claims made by current, past and prospective employees for issues arising from employment practices, including harassment, unfair dismissal, and other employment issues. Covers certain individuals and the company for fines and penalties from operating the business including fines related to workers compensation and occupational health & safety. Extremely relevant for companies that are owned by the directors by providing cover to the company for actions arising from managerial matters. A claim against the company will cause the same financial hardship to the owner; therefore this cover is extended to provide protection to the company. Many of the same claims against the directors and officers will, typically, be brought first against the company. 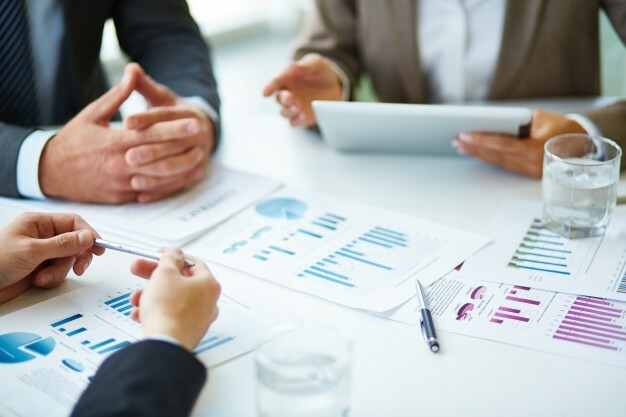 Additional management exposures can also be insured against under management liability insurance, to reimburse the company for certain costs incurred during a tax investigation by the ATO or to engage professional assistance in a crisis. The potential for the severity of loss grows as revenue in the company increases. The bigger the company, the bigger the claims tend to be. Not only can directors be held personally liable (exposing personal wealth) but also managers and employees. As the regulatory environment changes, directors are often unaware of their full responsibilities at law. Directors are responsible for the risk management of their company. 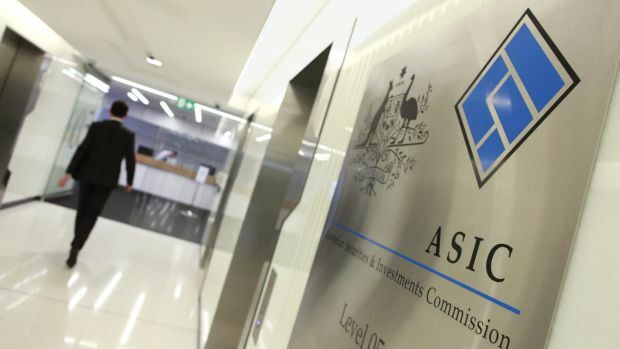 ASIC has been on the front foot, putting directors on notice. A company’s reputation can be damaged if they are investigated, not to mention the ongoing legal costs to defend claims. 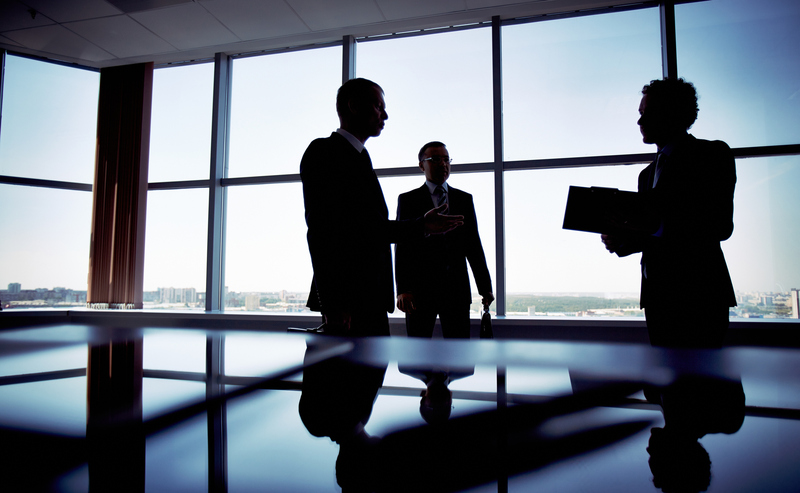 Who can bring an action against a company, its directors, officers, and employees? Where PI Insurance covers the activities of the company, Management Liability Insurance focuses on the act of running a company. If you think Management Liability Insurance might be for you, please apply online or call us on 1300 787 789.